70g Feel the minty freshness! 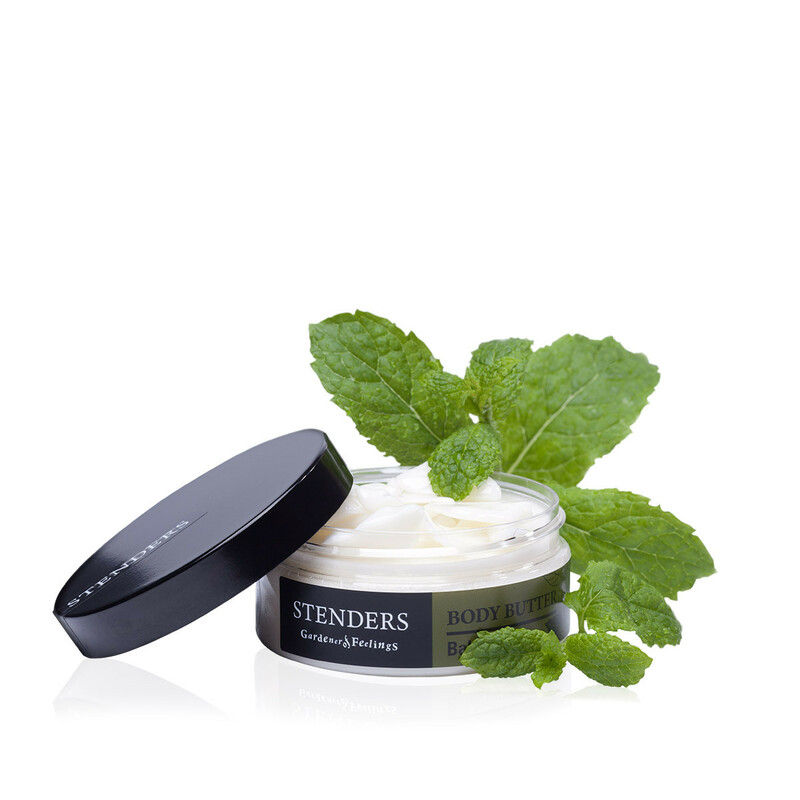 Our natural, lavish and gently caressing body butter will effectively nourish and soften your skin day after day. It is truly a tin of nature’s treasures filled with jojoba oil, beeswax, shea and mango butters to care for the beauty and comfort of your skin. 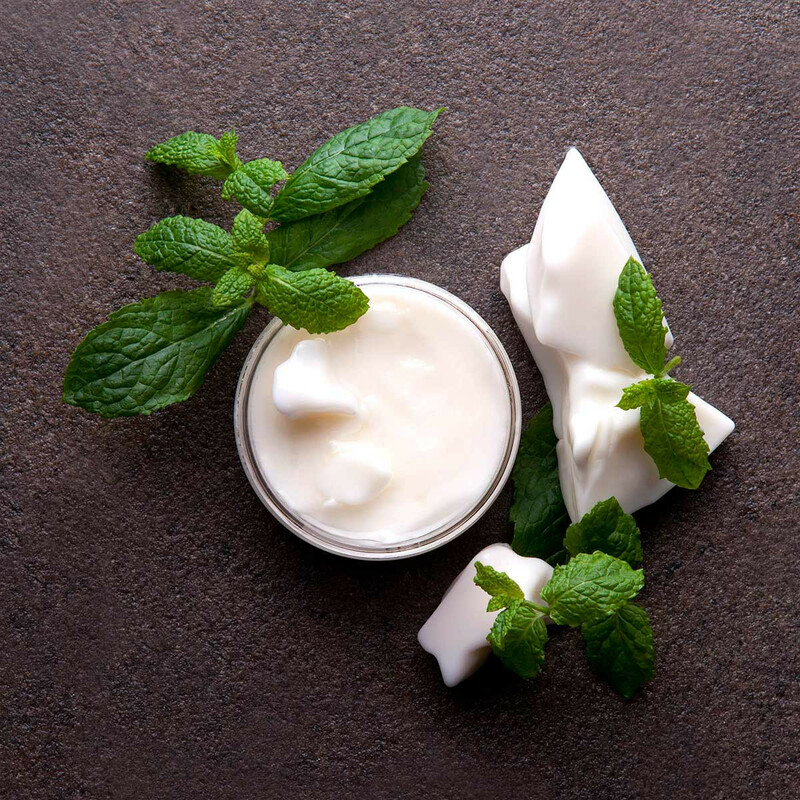 Feel the lavender, grapefruit and peppermint essential oils giving a touch of freshness to your skin and senses. 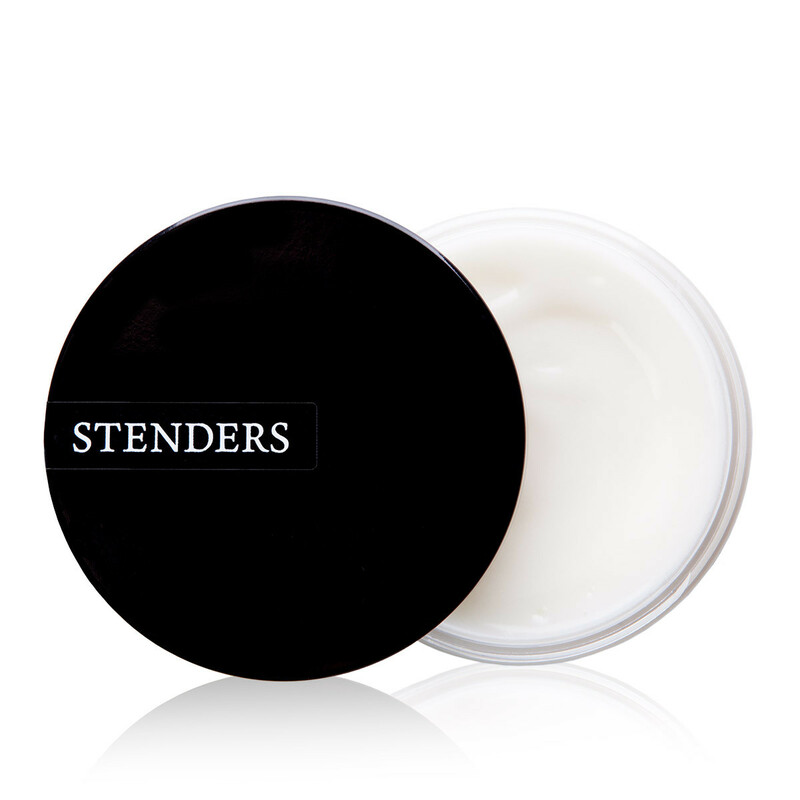 Take a small amount of the body butter in your palms and gently massage it into your skin. 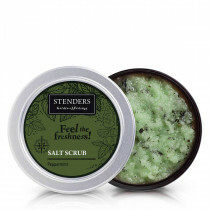 It generously indulges your skin after showering, bathing or sauna rituals. 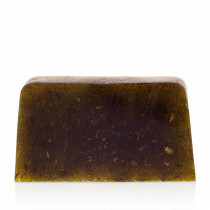 Use it to protect your skin from the cold, wind and the heat of the sun as well.